GCL’s Newsletter 5 – December 2015. Read and share. 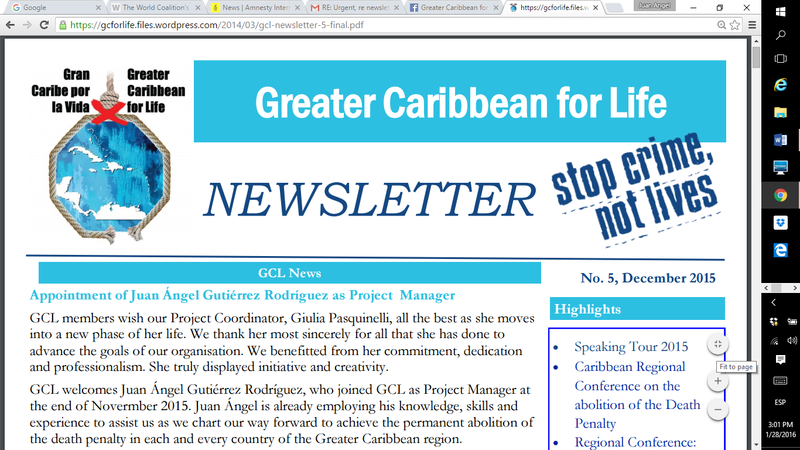 The GCL 4th Newsletter September 2015 is out: Read and share!